Are you struggling to create efficient Technical Documentation for your products and services? Is your Documentation unable to impact on the success of your product? Do you think that your documentation is going to confuse the users? Look no further!! 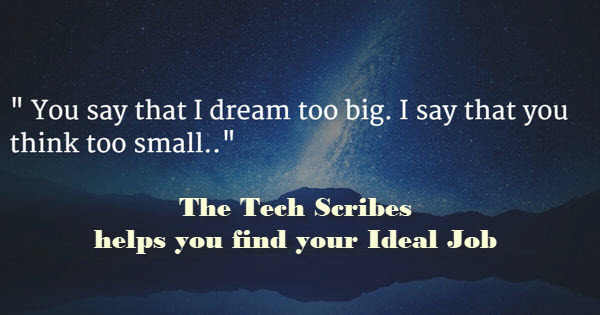 The Tech Scribes understands your Documentation needs. 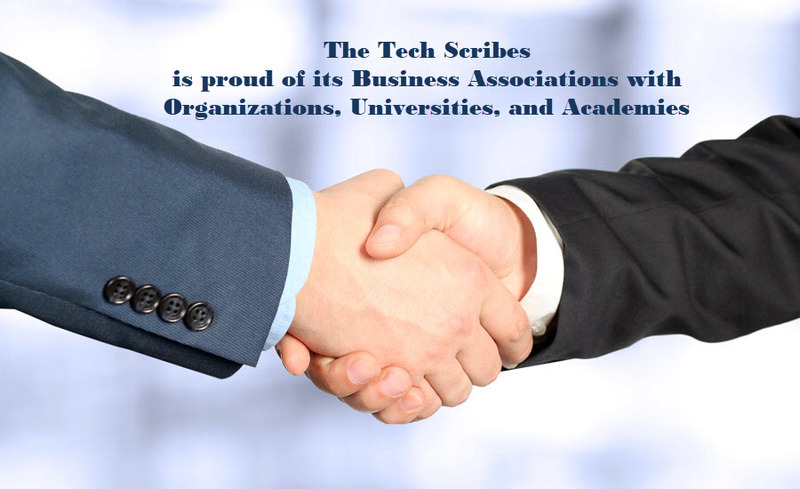 The Tech Scribes’ expert team of professionally qualified Technical Writers can produce perfect, error-free documents according to the requirements of the client well within the stipulated time frame. Our work is based on extensive research and analysis of the clients’ needs and specifications. As a panel speaker to Dr.MGR University. 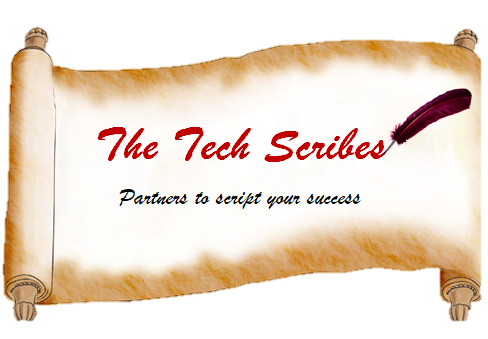 Copyright © 2019 The Tech Scribes. All rights reserved.